Є питання для Casa Giardini? 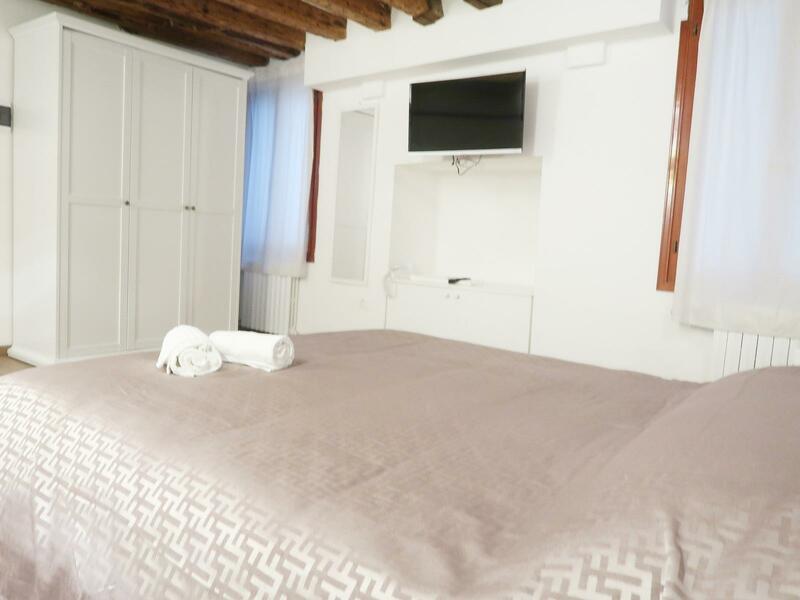 Nestled in the heart of Castello, Casa Giardini is an ideal spot from which to discover Venice. From here, guests can make the most of all that the lively city has to offer. With its convenient location, the property offers easy access to the city's must-see destinations. The facilities and services provided by Casa Giardini ensure a pleasant stay for guests. While lodging at this wonderful property, guests can enjoy free Wi-Fi in all rooms, Wi-Fi in public areas, 100% non-smoking. All guest accommodations feature thoughtful amenities to ensure an unparalleled sense of comfort. The property's host of recreational offerings ensures you have plenty to do during your stay. 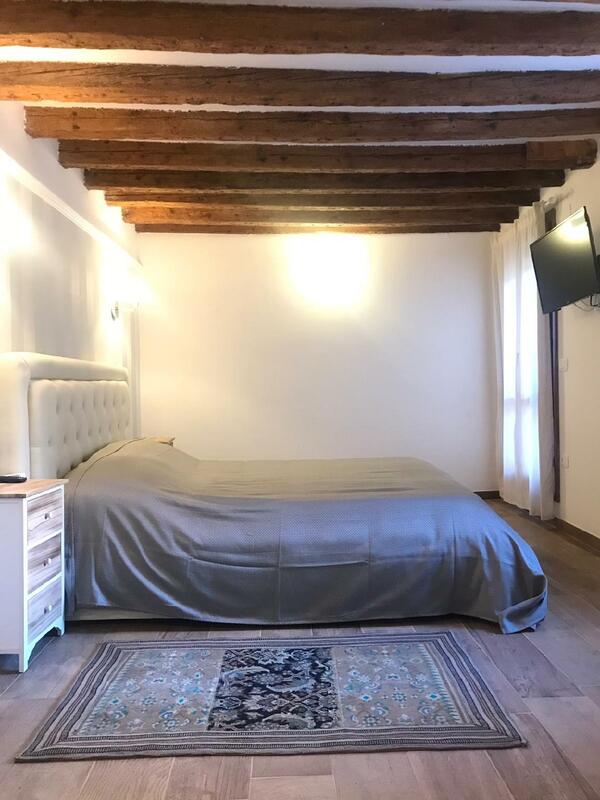 With an ideal location and facilities to match, Casa Giardini hits the spot in many ways. Мінімальний вік гостей: 18 років. Upon prior approval from the hotel late check-in available between 20:00 to 24:00 for an additional EUR 50.